Six new DC Universe titles have been announced, they will be released under the banner Dark Matter, this news was unveiled by DC publishers, Dan DiDio and Jim Lee. This series will partner the most acclaimed artists in the industry with award-winning writers, beginning this August. 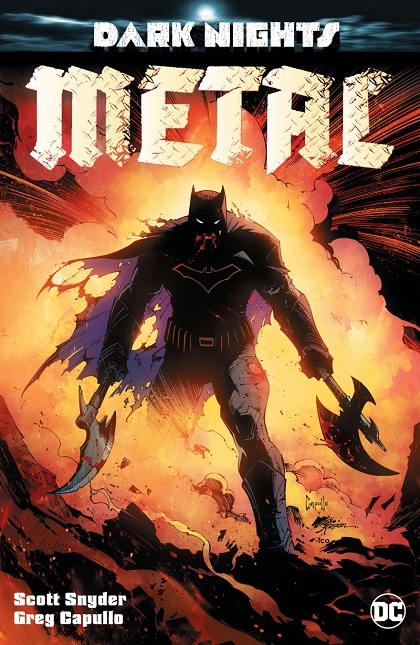 Under the guidance of iconic artists, such as; Greg Capullo, Andy Kubert, Jim Lee and John Romita Jr., DC will launch new titles The Silencer, Sideway, Immortal Men, Damage, New Challengers, with characters from each of these series first appearing in the previously announced Dark Nights: Metal.